The weekend long festival – which has been supported by Guildford Borough Council, the UK games trade body Ukie, The University of Surrey, and Enterprise M3 LEP – is designed for the public, media, and businesses “to learn about the dynamic nature and importance of games companies located in Guildford, UK”. It will include a charity fundraiser, an industry and business day, a consumer expo, and the inaugural Guildford.Games Awards. 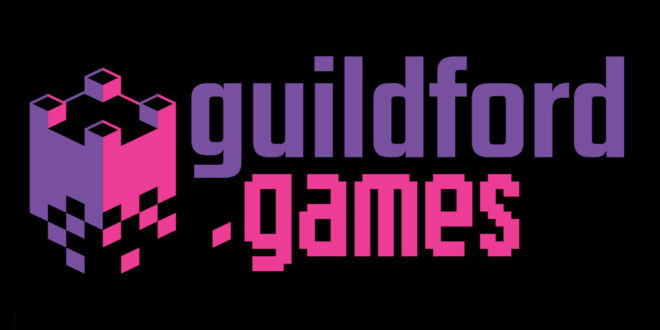 “Guildford is a recognised epicentre for games development, games publishing, and technology in the UK,” said the press release. “The region has a long and highly respected track record for delivering globally successful and industry defining video games, earning its reputation of being the ‘Hollywood of Games’.” The festival aims to shine a light on Guildford’s creative talent, and its contribution to the $81bn global games industry.